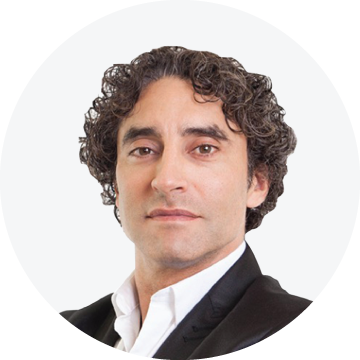 Kian Karimi MD, FACS is a double-board certified facial plastic surgeon / head and neck surgeon. Originally from Indiana, Dr. Kian received his medical degree at Indiana University School of Medicine and graduated at the top of his class, earning him membership into the Alpha Omega Alpha honor society. Dr. Kian completed his residency at the University of Florida and fellowship in facial plastic surgery at the University of Toronto. Dr. Kian maintains an active practice in facial plastic surgery, head and neck surgery, and endoscopic endonasal skull base surgery in Los Angeles, California. 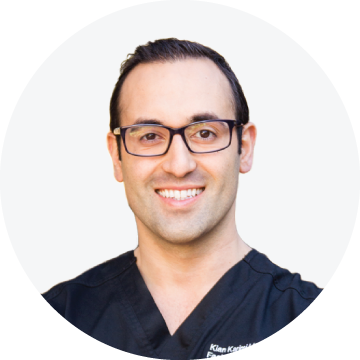 Dr. Kian is serving his fifth year as one of the team plastic surgeons for the Los Angeles Kings Hockey organization. He is a volunteer lecturer and clinical instructor for the UCLA medical students and residents. Dr. Kian is nationally recognized and has been featured on EXTRA! and CBS ‘The Doctors’ for his cutting edge, minimally invasive aesthetic techniques.